Discussion in 'Windows' started by RGiskardR, Jul 12, 2018. 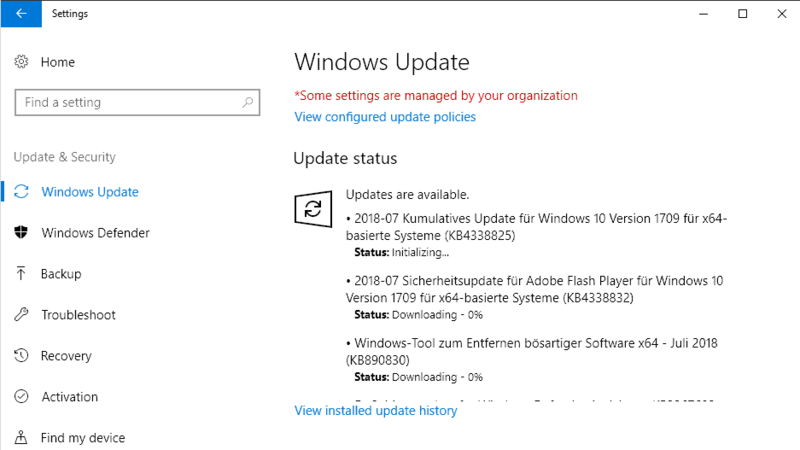 It is July 10, 2018 today and that means it is time for our monthly Microsoft Patch Day overview. Microsoft releases security updates for company products on the second Tuesday of each month. Our coverage includes all important information about today's releases. It begins with an executive summary that lists the most important information right away. We look at the operating system distribution of patches for all supported client and server versions of Windows, and list all released updates afterward. Links are provided to Microsoft Support pages to look up additional information and to download the updates. Our overview includes security advisories and known issues, direct downloads of security patches, and links to resources. Check out last month's overview here. wwd, Der.Reisende and silversurfer like this.